Are you feeling energetic? Or maybe you feel like a relaxing stroll through town. In Levuka, we try to cater for whatever mood you happen to be in, so that you can make the most of your sty in our frontier town. Take a leisurely stroll through town, walk to a nearby waterfall, go for a hike - for any walking activities, spend some time with Nox. He is very proud of his island and is keen to share his knowledge of the history of the island and many other interesting facts. When he is not doing his walking tours, he spends his time looking after our beautiful garden here at the Homestay. 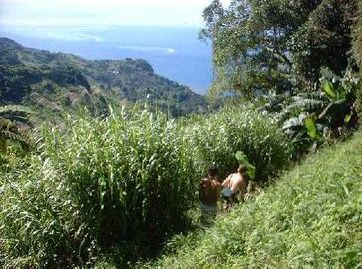 or just visit a local village and experience the way Fijians live today. It is a mixture of the traditional and the modern ways of life. how about a trip to a small tropical island? 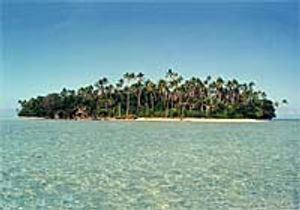 A day trip to nearby Caqalai or Leleuvia Islands can be arranged for you. there are photographic opportunities everywhere. Whether it be an old building or the local kids swimming at the Market Bridge. always have your camera ready for that special reminder of your stay in Levuka. hungry or thirsty? 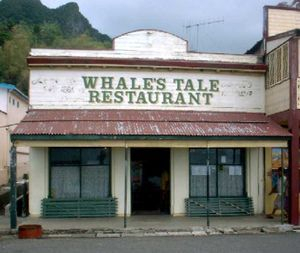 There are a number of restaurants in Levuka that cater for the whole range of tastes, from European food, to Chinese food, to local Fijian food and to Indian food. Quench your thirst with a cold beer, wine or spirits, freshly made fruit juice, cappucino and so on. 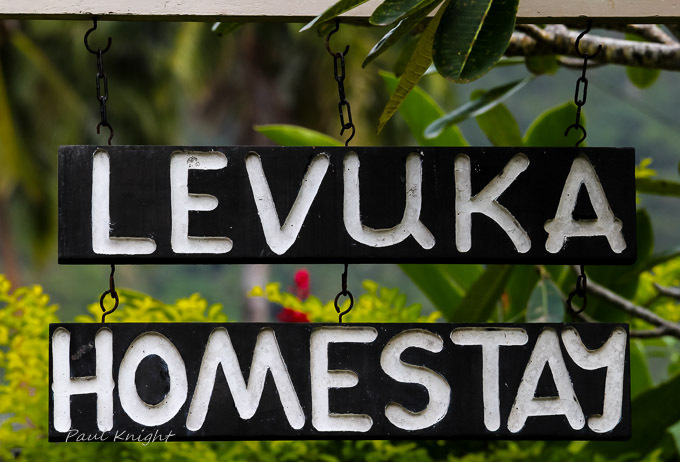 Your stay in Levuka can be as busy or as relaxed as you want it to be. As soon as you arrive, the special ambiance of Levuka will become evident and we hope you will be eager to experience as much as possible during your stay.